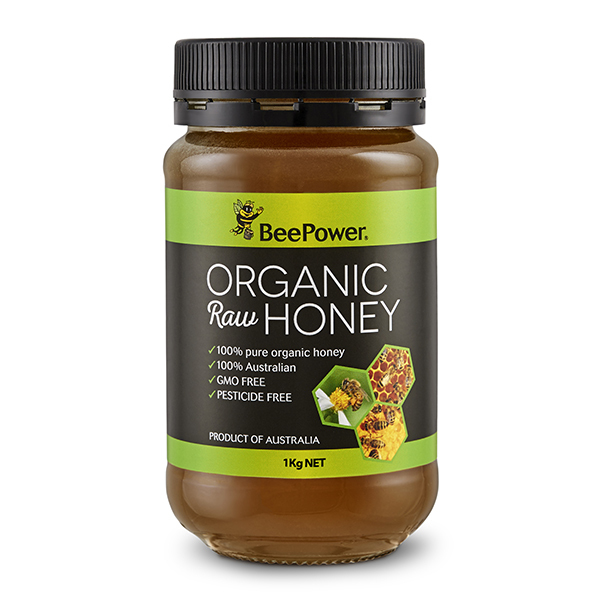 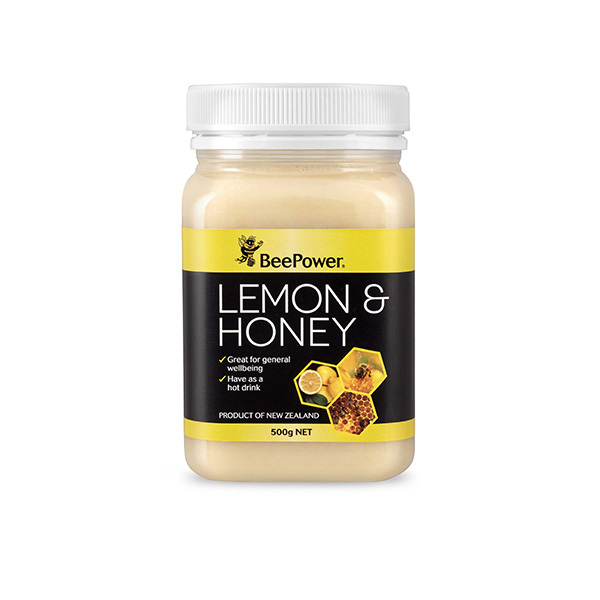 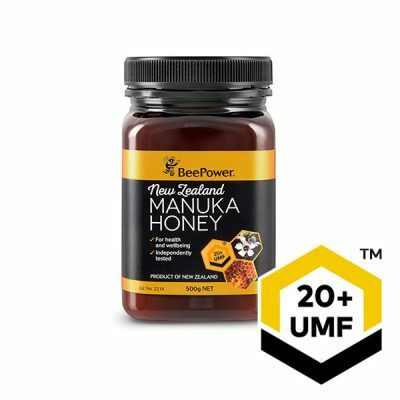 Our 100% Australian ‘Cinnamon Honey’ is a great source of immune boosting natural energy. 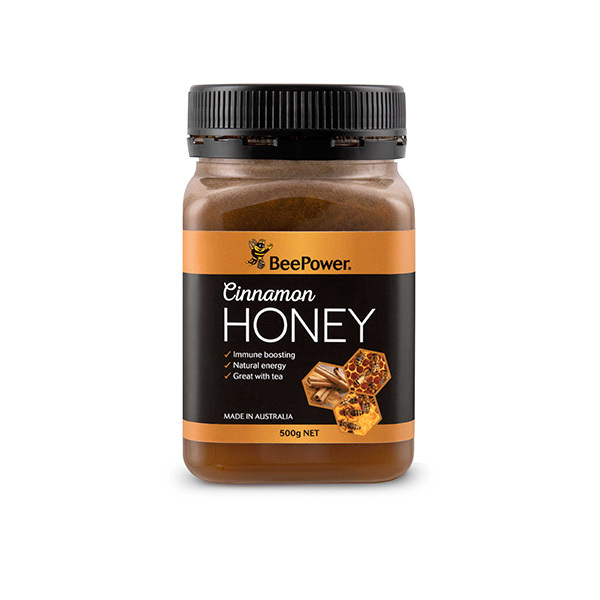 The combination of honey and cinnamon has been used for centuries in traditional Chinese medicine. 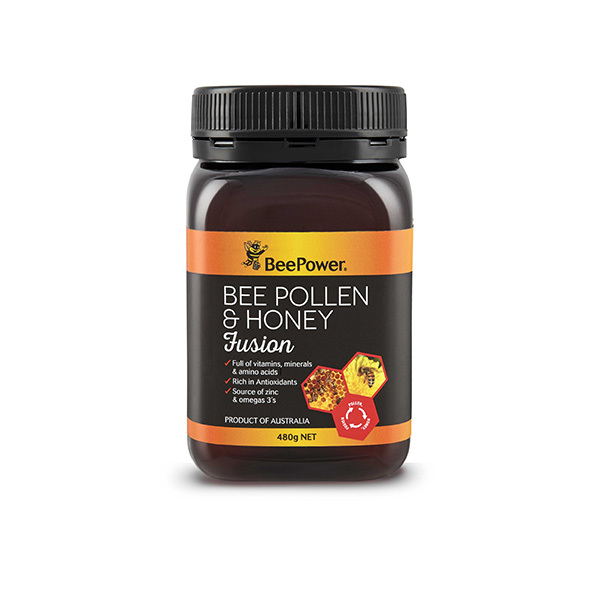 With honey’s naturally occurring hydrogen peroxide combined with the cinnamons essential oils these two ‘anti‐microbial’ foods fight to stop the growth of bacteria and fungi.